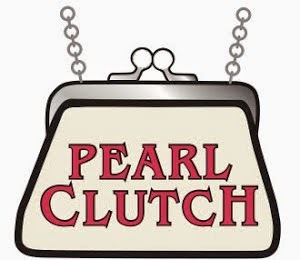 Pearl Clutch: OMG! 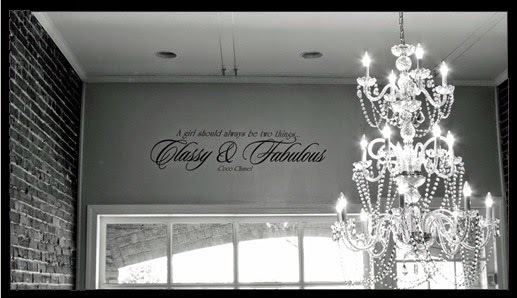 Look what just arrived to Pearl Clutch. a must have for Fall. OMG! 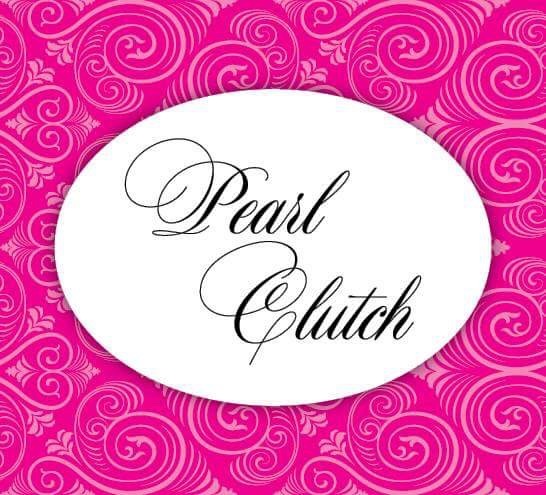 Look what just arrived to Pearl Clutch. a must have for Fall.